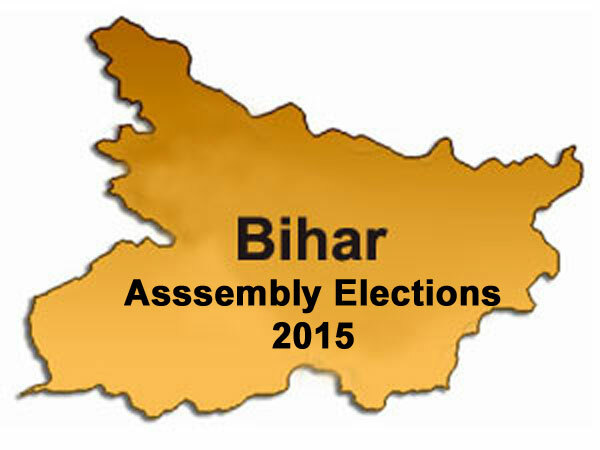 Bihar elections will take place in five phases. The first phase on October 12, while the final phase will be on 5th November. Counting of votes will take place on November 8th. Chief Election Commissioner Nasim Zaidi said the code of conduct has been implemented with immediate effect. The 243-member state assembly’s term will end on November 29. According to the Commission, the first phase of polling will be on October 12, the second phase on October 16, the third phase October 28, fourth phase on 1st November, and the fifth and final phase will conclude on November 5th. Dr. Nasim Zaidi, Chief election commissioner of Bihar said the total voters in Bihar are 6.68 crore. The election will be contested for a total of 243 seats. The dates of the election have been announced keeping festival in mind. The entire police force from centre will be used. 29 out of 38 districts are considered as affected by Maoist violence areas. Special security arrangements will be made for the same. The paramilitary forces will also be deployed in all booths. With this code of conduct is applicable. First Phase: Election in 49 seats. TV advertising will be banned 48 hours before election. EVM will have the name & photo of the candidates. It’s going to be the first time in Bihar state election. Exit polls will be restricted with the first phase of voting. Each assembly will have two models polling booth. Helicopters, mounted police and by motor boat will be used to monitor the election. Paid news and vote for the money such activities also will be monitored. Video games also will be monitored. Anti-social elements will be monitored. People who have licensed weapons will have to submit it to election commission. Photographs of each candidate will be engaged in the electoral roll. Special arrangements for disabled voters will. Two model police stations will be set up for each assembly.